Singapore based Blockchain Technology Company, XinFin Fintech Pte. Ltd. launched its utility token XDCE on Monday. XDCE which is an ERC20 token will have multifold benefits for traders, private investors and institutional level partners. The XDCE token will predominantly help traders who compete against other ERC20 tokens across various exchanges. 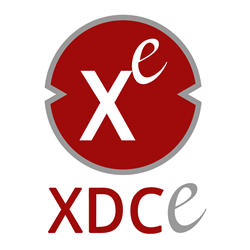 XDCE token is swappable which means it can be swapped 1:1 with the standard XDC token without any transaction fee. “XinFin tokens are on built on XDC01 protocol which is first of its kind hybrid protocol and listing a newer protocol on the exchanges is a time consuming process. This limits the liquidity further limiting number of business cases being scaled. Launch of XDCE tokens was a move in this direction so that people can trade at stable prices on regulated exchanges sidestepping volatile market where changes price drastically due to lower liquidity,” said Alex Mathbeck, Marketing Head, XinFin. “The various tiers of XinFin master nodes make it flexible for participants to work with the XDC protocol in a secure environment. 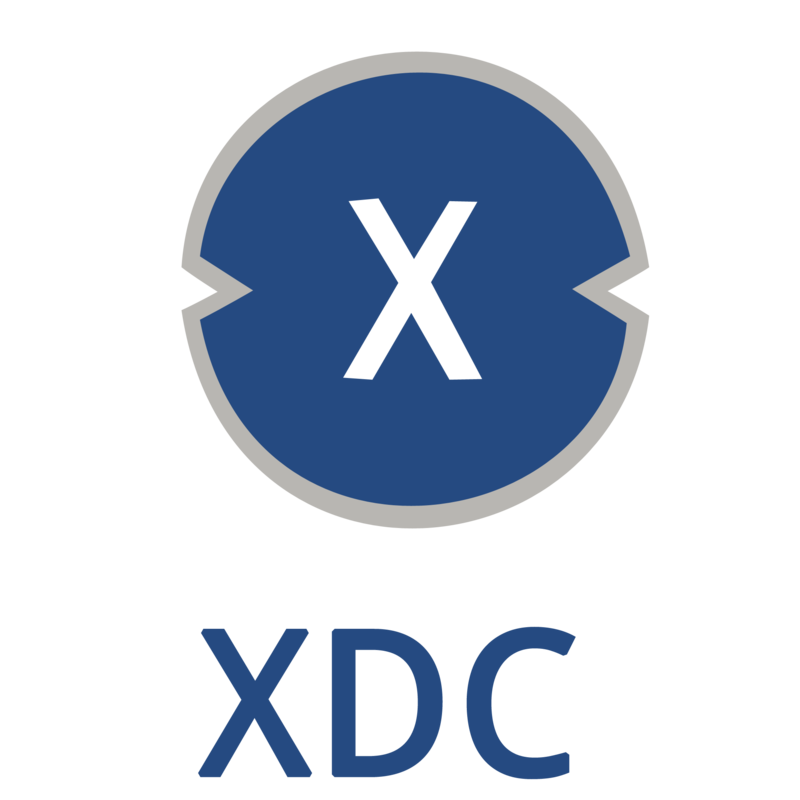 The XDC can act as a pure messaging and confirmation layer using existing payment rails or as a settlement layer through approved and regulated institutions,” said Alex Mathbeck, Marketing Head, XinFin. “XinFin recently rolled out Beta version of TradeFinex platform at the 2nd Global Summit on P2P Digital Asset System Summit held in India. As a part of this association, XinFin will extend its TradeFinex platform to Assocham's network of 300+ trade associations and 450,000 members to minimize inefficiencies in trade and finance. Started with the World's fastest growing economy, TradeFinex.org platform will be rolled out globally to all leading trade associations in coming weeks. XinFin has already expanded its client base across Singapore, India, USA, Europe and currently working on 10+ pilot projects across aviation, travel, banking, supply chain management among others.” said, Alex Mathbeck, Marketing Head, XinFin. 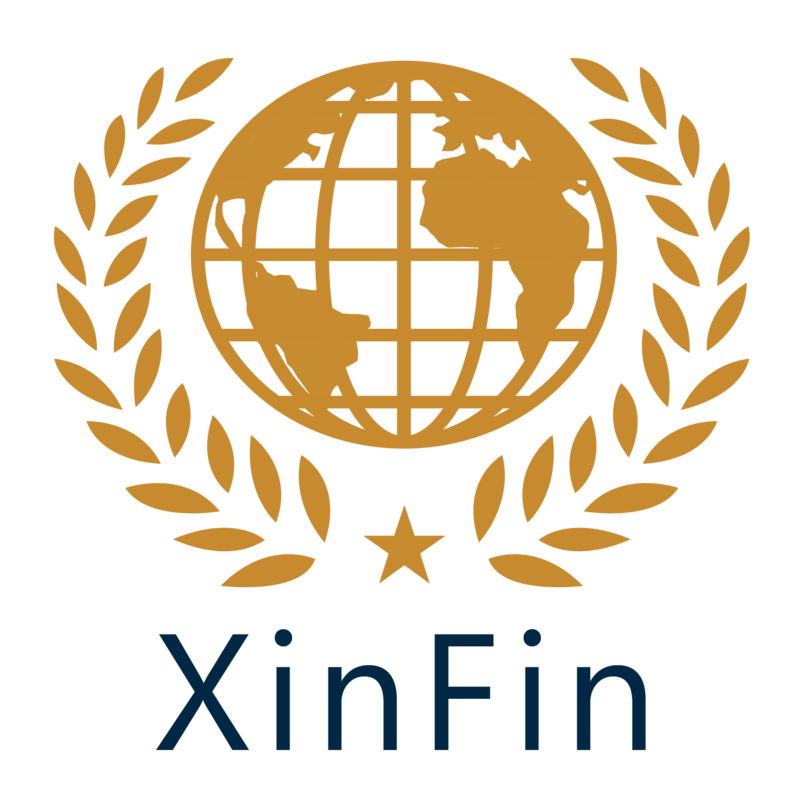 XinFin is a Singapore based blockchain technology company focused on international trade and finance across the globe. XinFin’s XDC protocol is a hybrid blockchain that allows peer-to-peer contracts over regulated payment rails or using XDC tokens in approved jurisdictions. With an aim to bridge the global infrastructural deficit with their open source marketplace platform – Tradefinex, XinFin enables financial institutions with tools to undertake peer-to-peer financial contracts between governments, corporation, buyers and suppliers. This helps in an efficient use of capital and deployment of projects without burdening the government treasury. You can follow XinFin on Twitter (@XinFinF) and on Telegram (https://t.me/xinfintalk) Also, check out our latest video (https://www.youtube.com/watch?v=K-tHZkV6zAs) and know “What is XinFin”.